My dear friend, Beth, and I were chatting a few days ago, catching up on one another's life. She, ever the encourager, said that she looked forward to Advent here on Pars Caeli, interested to see what I have going on. Advent, this time of preparation leading up to Christmas, is such a special time of joy and family celebration. And after a little pleading, Beth shared with me a special something she tries to do during the Advent season. She sends a note to all of her pregnant friends. I remember being one of those pregnant friends receiving her note. And I remember it changing my perspective on pregnancy. When I was pregnant with my oldest, 9 Advents ago, I was more than ready to give birth long before my Dec. 30th due date came around. I am not known for my patience nor my ability to put off what I long for today. 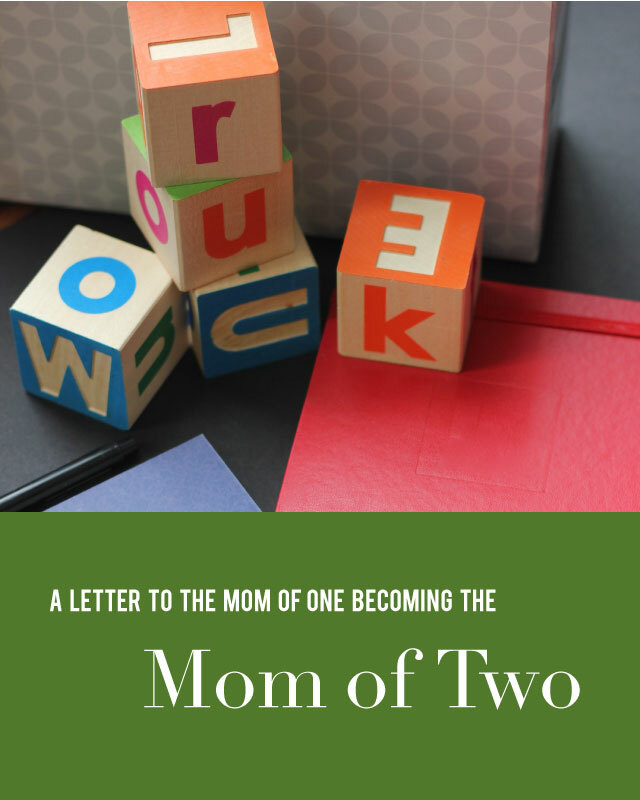 I'd had a healthy pregnancy, but as a first-time mom, I desired the end of the story - the end of labor, the happy and healthy baby, the recovering body. Pregnancy tested these limits beyond my expectations. And yet, experiencing late pregnancy (I didn't deliver until Jan. 9) during the Advent season was such a blessing. I saw the journey of Mary in a whole new way. I pondered how she felt, discriminated as a pregnant woman in her state, managing the travel by animal to a distant land, setting out to experience the unknown, with the faith in What grew within her own womb. Advent is a time of waiting, counting down the weeks until the delivery of Christ... and Christmas. And we have an opportunity to see it as a time of hope and joy and peace for all of the gifts we have been given and the ones we are yet to uncover. Or we can wish the time away with events, tasks, to do's, and all around busyness to get us up to the day. Whether it be in my professional life, my family life, or my prayer life, I too often want to skip to the end of the book. I want to get to the conclusion of this "stage" or this season of life. And, well, Advent, and good people like Beth with their helpful messages, remind us that the journey or time in-between is what prepares us to be the mothers, the people that we want to be. The time of Advent is our pregnancy, and we have much new life to celebrate. Either way, Christmas/Christ is coming. May God allow us to have the patience to embrace the waiting and the preparation.